Focus Property Group purchased this 70,000 square-foot office property in May of 2018 for $10 million. The building is located in Greenwood Village, just next to the Denver Tech Center, with proximity to public transportation, retail, dining, and entertainment. 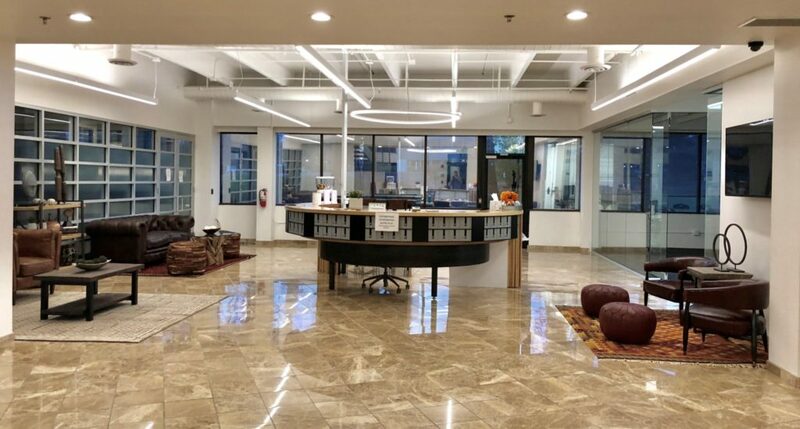 Current tenants include online retailer eBags, IT services company Istonish, a number of smaller offices, and the second location of Enterprise Coworking, a FPG-affiliated shared workspace brand. Other amenities include a 200+ space parking lot, a courtyard patio, high ceilings and an open, airy feel.